This comprehensive BIM Modeller Training course dives into the essential skills required to use Autodesk Revit to design and share information between BIM Project teams. You will learn how to draw, and modify Architectural Elements in 3D using the toolsets. We will also explore the ability to extract information and data from the Building Information Model to create schedules and basic take-offs. This course is an Autodesk approved Revit BIM Modeller training course, designed to give you a thorough grounding in the tools and techniques required to maximise productivity. This comprehensive BIM Modeller Training course dives into the essential skills required to use Autodesk Revit, the leading Building Information Modelling (BIM) tool used to design, document, visualise, collaborate and simulate projects. The course is optimised for Structural Engineers working in BIM Project Teams. You will learn how to draw, and modify Structural Elements in 3D using the Autodesk Revit toolsets. You will also explore on this Autodesk approved BIM Modeller Training course, the ability to extract information and data from the Building Information Model to create schedules and basic take-offs. Autodesk Revit is the leading Building Information Modelling (BIM) tool used to design, document, visualise, collaborate and simulate projects for Building Services Engineers. Revit's BIM capability is used to streamline the design and analysis process and improve collaboration among project teams. On this BIM Modeller Training course, you will learn how to draw, and modify, Mechanical, Electrical and Plumbing Elements in 3D using the toolsets. You will also explore the ability to extract information from the Building Information Model to create schedules and basic take-offs. Sheet publication will be covered in detail to ensure you can take you 3D models and use them to develop 2D published sheets or drawings. This is an Autodesk approved Revit BIM Modeller Training course. This BIM Modeller Training course will teach you how to manage key components in a BIM process by establishing standard BIM templates for your projects. You will also be taught how to create and establish custom family elements to meet BIM Level 2 standards. To get the most value out of this Revit Training course, you should be comfortable with the Fundamentals of Autodesk Revit software. This course is designed for Civil Engineers and Surveyors who want to take advantage of the interactive, dynamic design functionality of AutoCAD Civil 3D. AutoCAD Civil 3D software permits the rapid development of alternatives through its model-based design tools. 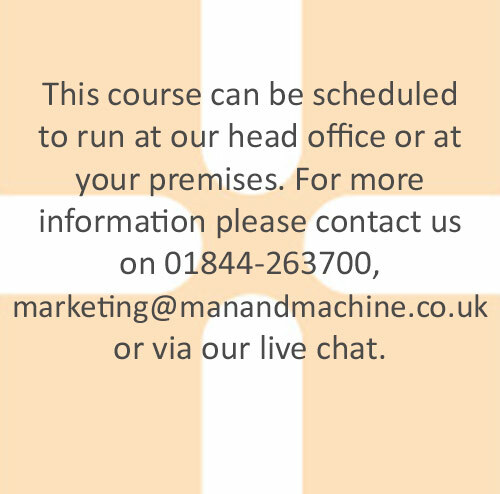 The course will teach you the techniques that enable you to organise project data, work with points, create and analyse surfaces, model road corridors, create parcel layouts, perform grading and volume calculation tasks and layout pipe networks. This course will provide you with a fundamental understanding of COBie and IFC, and their use in BIM project environments. The course covers the detailed schemas and structure, as well as how they can be applied to BIM Use Cases such as clash detection, coordination, data recording and Facilities Management. It also explores how COBie and IFC used in your BIM workflow, their role in the lifecycle of the built asset and it provides a hands-on approach to how they work. The course is for designers, coordinators and anyone who needs to gain and understanding of COBie and/or IFC. If you need to specify, create, update, use and/or check files for clashes or correct COBie data, you will benefit from the course. Updated on 2018-10-18T16:15:00+00:00, by Ellie Read.